Too many flowers…said no one ever. Hi Shauna, I love the location and your flower headband. You look gorgeous, sweetie! You know I am crazy about flowers and cannot believe how beautiful this is. Well, plus I am crazy about you so you are the perfect flower child! Feminine, precious and you shine in every way!! Happy Monday darling! this is stunning! I am sure you felt weird riding there in a tractor, but it was well worth it!! That field of flowers looks like a total dream! 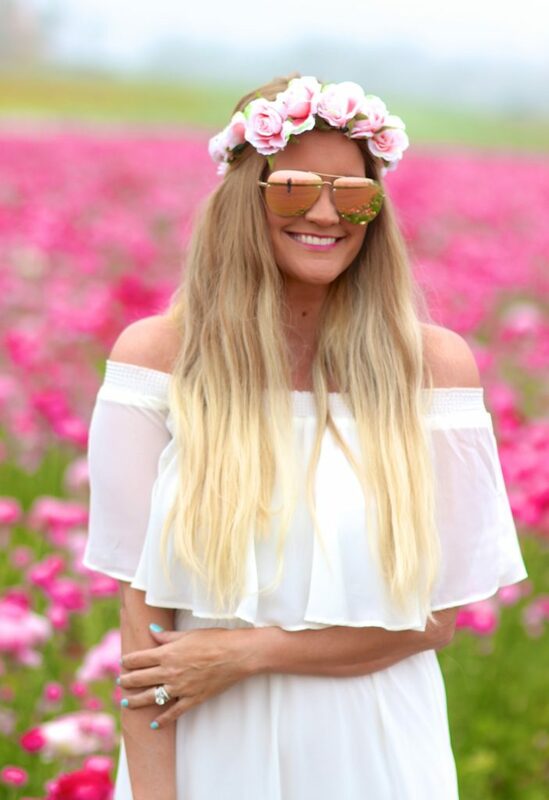 You rock the flower child look girl! So boho and fab! I LOVE that you rode on a tractor to get to this location, haha—it was so worth it! Gorgeous photos and you look beautiful! I love love love these shots! Beyond gorgeous! And I love how you had to take a tractor to take these photos! Thats so fun! Looking gorgoeus as always! Wow! It would be a dream of mine to be able to go to such a place. And I’m so jealous you are getting to see flowers already. We still have snow on the ground in Wisconsin. You look beautiful. Gorgeous photos. Such a pretty dress and love your photos! These photos are adorable. You look amazing. So, so gorgeous, Shauna! But oh my gosh, I can’t believe you had to get on a tractor in that white dress!! The things we do for blogging haha! Not only are the flowers gorgeous, but I love your dress and flower crown — you are like spring perfection! Have a great week! These pictures are gorgeous Shauna!! I so wish I had something like this in my area. Love it – everything looks so pretty! 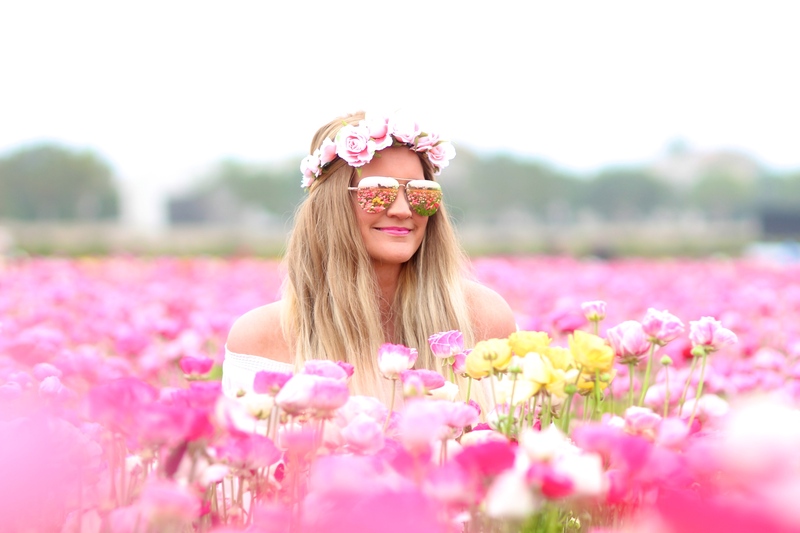 From your dress to your sunnies and that floral field!! Woow! these pictures are so stunning and what a beautiful field! Totally worth the drive! GORGEOUS!! I loved the photo you posted on IG. This was so worth the early morning and drive. These photos are goals. Such an romantic and dreamy look. Well done girl. Keep up with the good work. So beautiful!!! You look lovely! I love that everyone was in sweats whilst you were a peony princess in white. This is my fave of your photo shoots. The setting is so pretty! I would love to do a photoshoot like that! Love your dress and floral crown. Your photos are just so gorgeous! 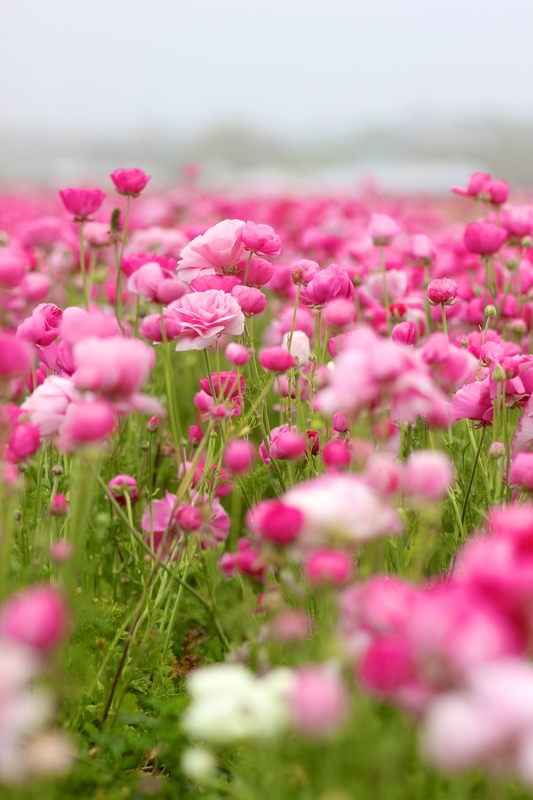 So much pink, and so many beautiful flowers in one place! The place is beautiful, and you look stunning as well! Absolutely beautiful! I love these pictures! Who knew such a magical place existed! This must have been such a fun photo shoot and you look gorgeous!! Your photos are amazing in theses flowers. I love your spring dress ! Your awkward ride was so worth it! You look absolutely stunning, as always, and this background is amazing! You look like you are in heaven! The fields were definitely worth the trek. Where are they located? HOLY!!!! These photos could not be anymore gorgeous!! Seriously stunning Shauna! I am so psyched for these photos! This is so beautiful! A perfect spring day and a dress to match! These photos are gorgeous! You look beautiful, girl! Wow, these pics are amazing. Just picture perfect. You look stunning. The white dress is such a great choice – among the field of pink blossoms. Spring has definitely sprung. It’s taken me so long to get over here and see this because….life….but omg this is amazing! When I saw the picture you posted on insta I knew it was going to be epic. Seriously every picture is so awesome! This is my favorite post you’ve done lady! I’m completely obsessed with this set of photos!!! 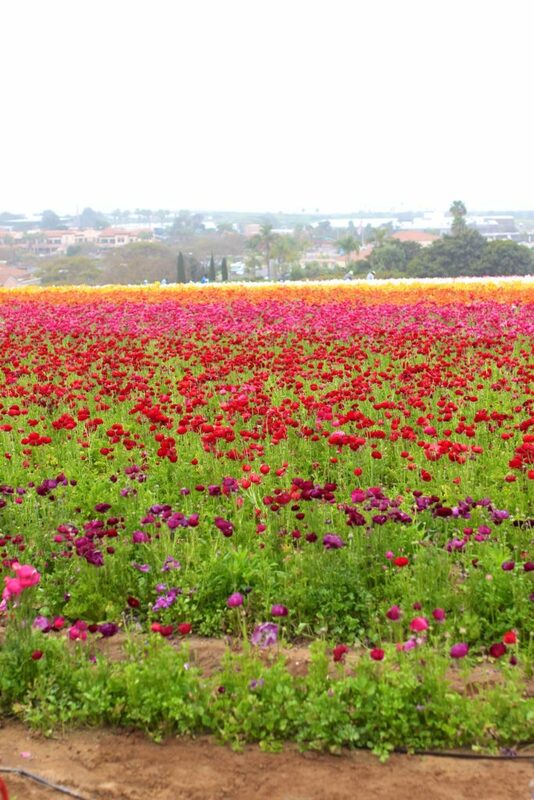 The flower field is amazing and you look stunning in your white dress!!! WOW so much gorgeousness in this post, your look is boho perfection! This dress is stunning and those flowers….SO PRETTY!! How gorgeous are you and these photos!!??? It looks like such a magical spot. Had to laugh at your comment about being the only one dressed up – the pics were totally worth it! These photos are so gorgeous! It’s still cold where I am, so it’s nice to see some spring vibes! Obsessed with that dress! I’ve been looking for an off the shoulder maxi for a while! Haha, the beauty of these stunning photos aside, the idea of you on the tractor in this white dress is HILARIOUSLY honest. Thanks for sharing the not so glam side of blogging. Because we’ve all been there. #TheOnlyOneDressedUp 😉 Stopping by from the Confident Twosday linkup! Gorgeous dress & beautiful flowers! These photos are beautiful and you look gorgeous! I’m loving the white dress, and the flower crown makes the perfect finishing touch! Gorgeous dress and flowers. Oh, so lovely! This is such a gorgeous shoot!! I can’t get over all the pink flowers. It was totally worth the tractor trek.